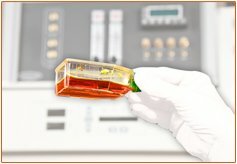 Increase the relevance and consistency of your in vitro data while removing contamination risk. 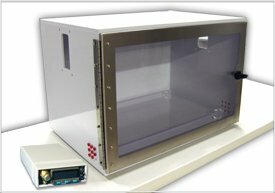 Explore our incubators, chambers, workstations, glove boxes, and controllers that simulate physiologic conditions, model pathology, and protect cells against contamination. Add predictive power and reproducibility to your in vitro tests while protecting samples from contamination. 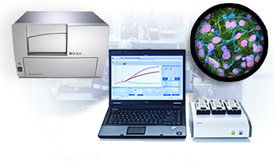 Explore our incubators, closed hoods, chambers, glove boxes, workstations, and controllers that provide aseptic, physiologic assay conditions. Complement in vitro data with in vivo models of disease or therapy. Explore our chambers and controllers that reproducibly model disease pathology or experimental therapies. 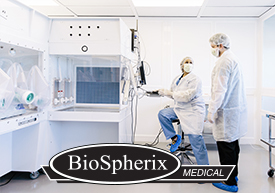 Xvivo System model X2 available through our sister company Biospherix Medical is the 21st Century GMP Quality Platform for processing and producing clinical grade cells.